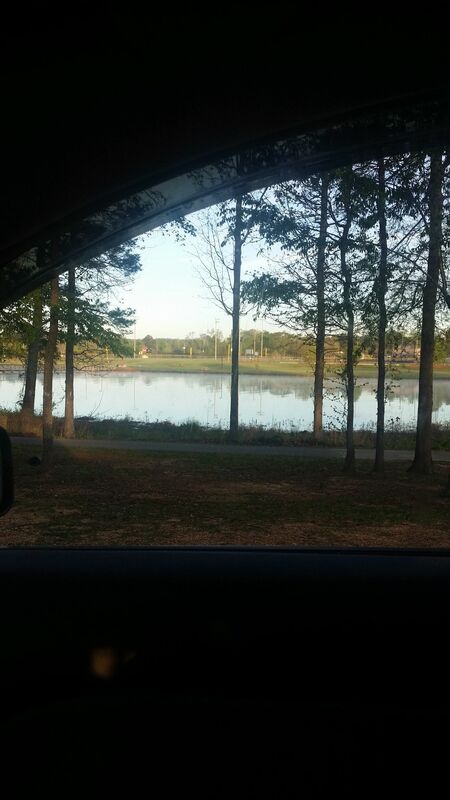 Lakeside Park Trail is a 1.2 mile moderately trafficked loop trail located near Cropwell, Alabama that features a lake and is good for all skill levels. The trail offers a number of activity options and is accessible year-round. Dogs are also able to use this trail but must be kept on leash. I really love this trail. It has a little bit of everything: a walk through the woods, near a lake, through beautiful botanical garden, up a small incline, near a park fir the kids to play at, and great area to park the vehicle. Great for pets too especially since its at the lake! A nice and easy trail. and a beautiful little botanical garden by Pell City Garden Club. Nice easy walk. the dog loved it. Bridge to baseball field and other trails near the lake.